All U.S. Marines are gung-ho. But, few can match the vision and total commitment of the famous 13th Commandant, Gen. John A. Lejeune. 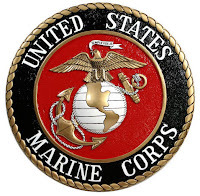 In 1921 he issued Marine Corps Order No. 47, Series 1921. Gen. Lejeune's order summarized the history, mission, and tradition of the Corps. 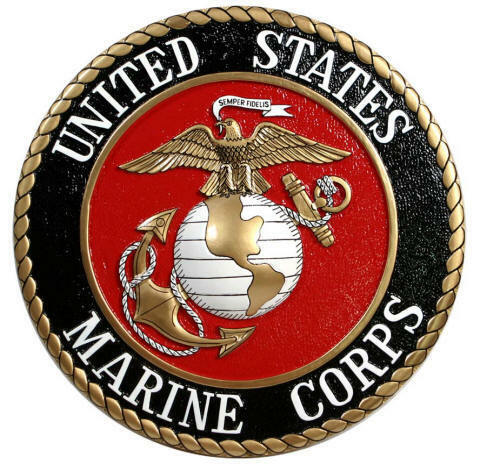 It further directed that the order be read to all Marines on 10 November of each year to honor the founding of the Marine Corps. Thereafter, 10 November became a unique day for U.S. Marines throughout the world. Soon, some Marine commands began to not only honor the birthday, but celebrate it. In 1923 the Marine Barracks at Ft. Mifflin, Pennsylvania, staged a formal dance. The Marines at the Washington Navy Yard arranged a mock battle on the parade ground. At Quantanamo Bay, Cuba, the Marine baseball team played a Cuban team and won, 9 to 8. The first "formal" Birthday Ball took place on Philadelphia in 1925. 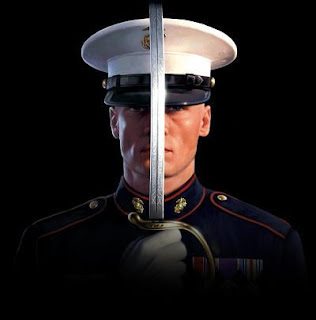 First class Marine Corps style, all the way! Guests included the Commandant, the Secretary of War (in 1925 the term "politically correct" didn't exist; it was Secretary of War, not Secretary of Defense), and a host of statesmen and elected officials. Prior to the Ball, Gen. Lejeune unveiled a memorial plaque at Tun Tavern. Then the entourage headed for the Benjamin Franklin Hotel and an evening of festivities and frolicking. Over the years the annual Birthday Ball grew and grew, taking on a life of its own. In 1952 the Commandant, Gen. Lemuel C. Shepherd Jr., formalized the cake-cutting ceremony and other traditional observances. For example, Marine Corps policy now mandates that the first piece of cake must be presented to the oldest U.S. Marine present. The second piece goes to the youngest Marine. Among the many such mandates is a solemn reading of the Commandant's birthday message to the Corps. Like the U.S. Marine Corps itself, the annual Birthday Ball has evolved from simple origins to the polished and professional functions of today. Nonetheless, one thing remains constant, the tenth day of November! This unique holiday for warriors is a day of camaraderie, a day to honor Corps and Country. Throughout the world on 10 November, U.S. Marines celebrate the birth of their Corps -- the most loyal, most feared, most revered, and most professional fighting force the world has ever known.